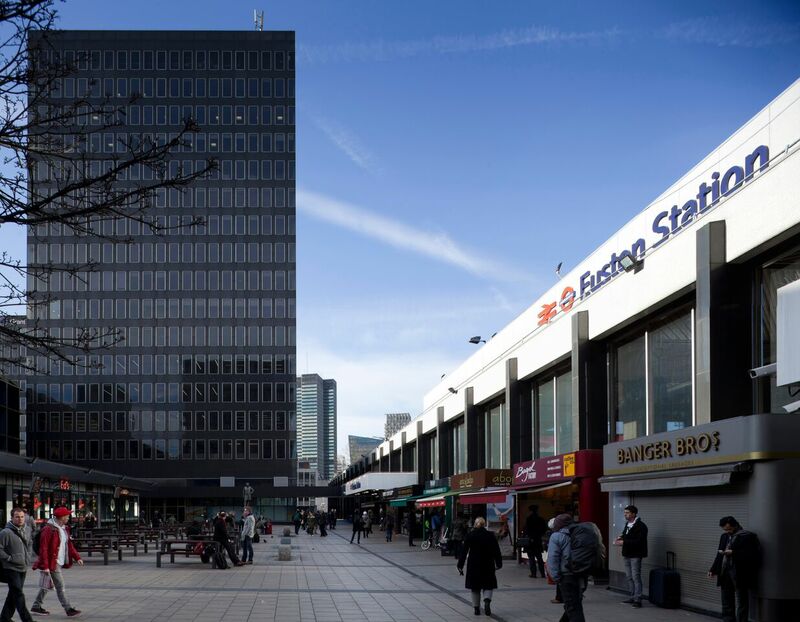 This is the 1960’s tower in front of Euston station designed by architect Richard Seifert. 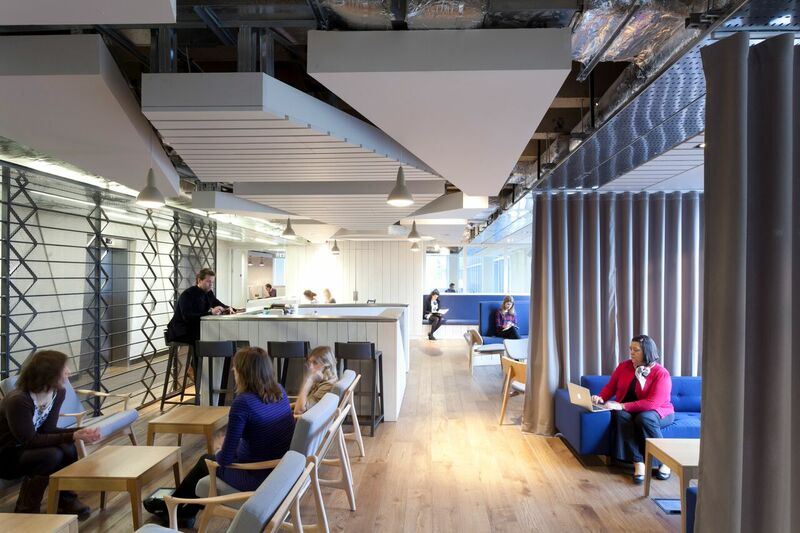 Floors 1,2,3,4 and 7 have been designed by architects March and White to deliver some very special flexible workspace, with private offices, co-working space and meeting rooms that can seat up to 75 people this is a great building for everyone. 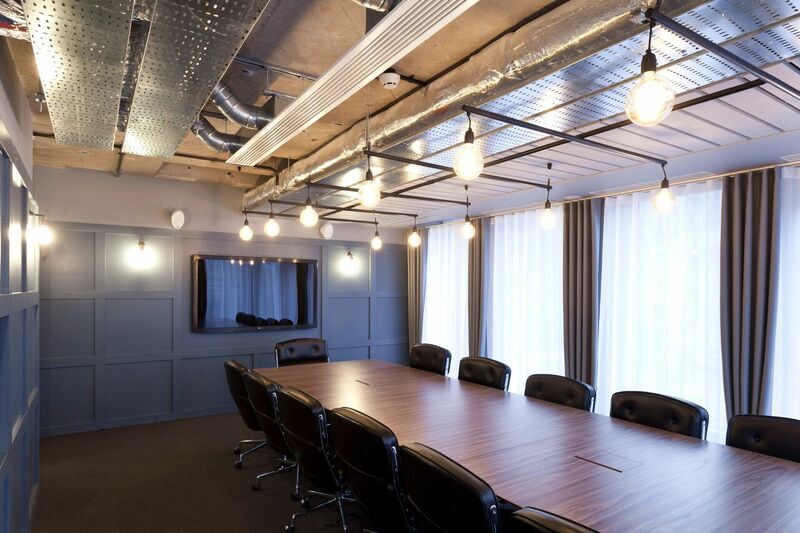 Being directly in front of the station you have access to national rail trains, the northern and Victoria lines as well as Euston Square just 2 minutes away.